One for work. One for his relationship. And one for his life. Which is exactly the way he liked it—until recently. 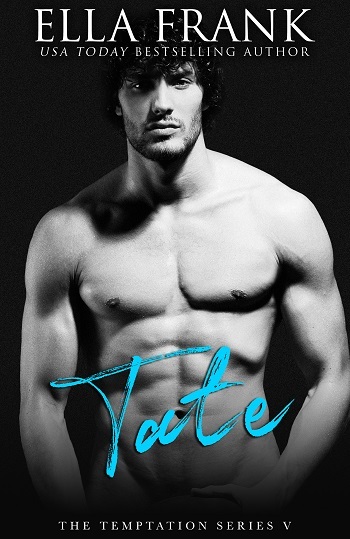 Tate Morrison knows Logan better than anybody else—or so he thinks. So when his lawyer is finding it hard to sleep at night, he chalks it up to the craziness that has recently descended on their lives. 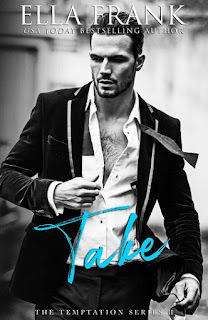 For reviews & more info, check out our stop on the Take Blog Tour. 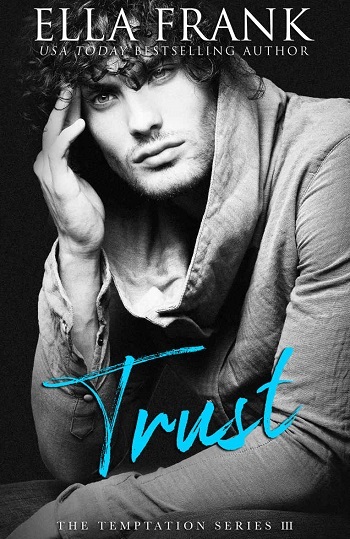 For reviews & more info, check out our stop on the Trust Blog Tour. 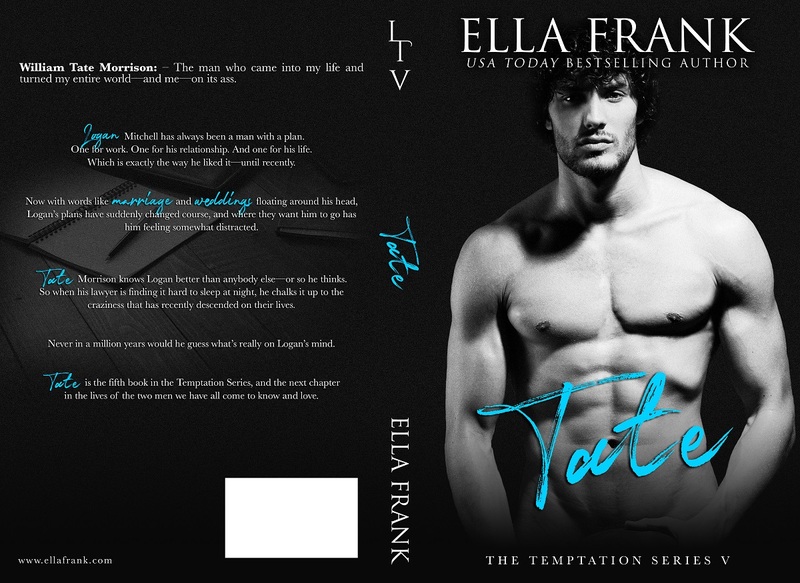 For reviews & more info, check out our stop on the Tease Blog Tour.